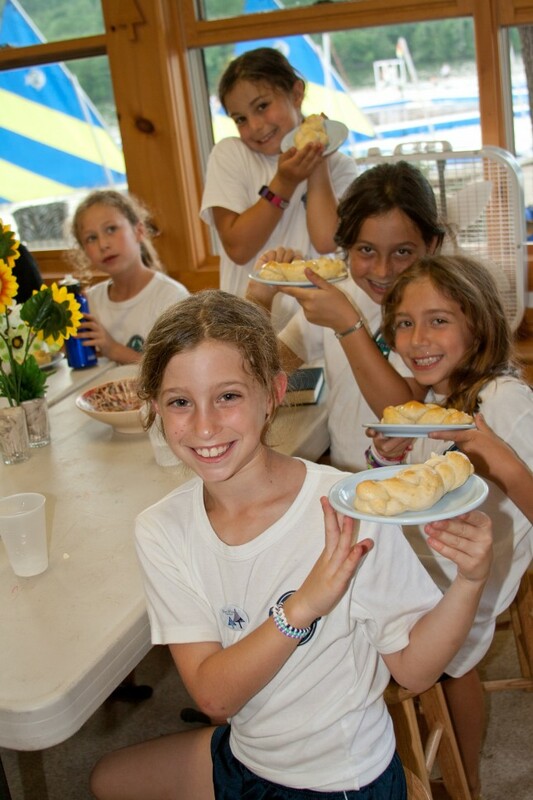 Campers experience the ultimate reward, eating their own creations in our unique lakeside cooking studio and demonstration kitchen. 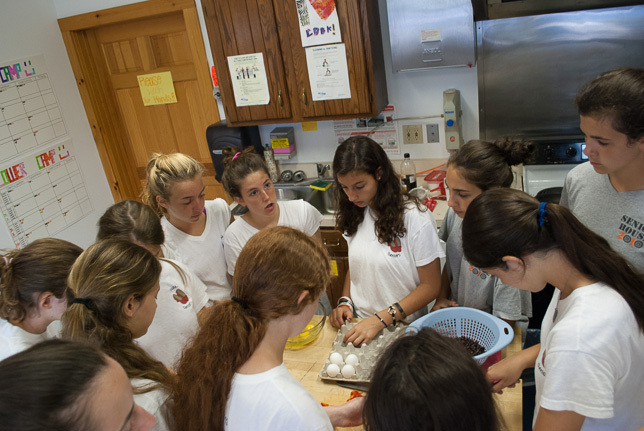 The Art of Cooking is another important opportunity for campers to be creative. 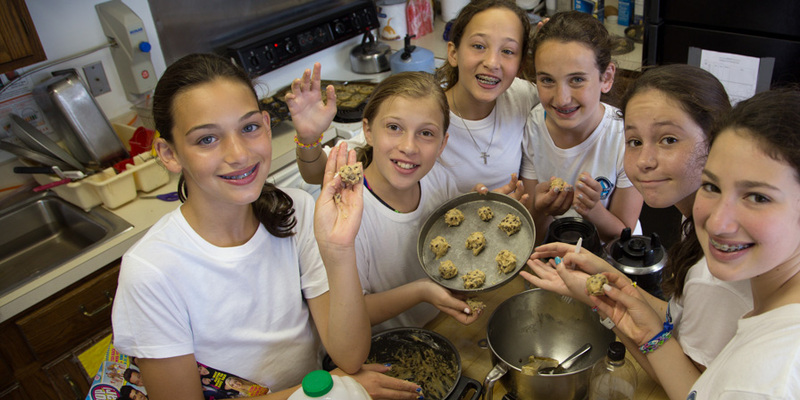 While younger campers begin with the basics of cooking and baking, experienced campers try out more sophisticated techniques. Many campers look forward to showing off what they have learned at home.